Abortion providers in Texas that receive federal dollars to offer reproductive health services to low-income people are likely to lose that funding under a measure President Trump signed Thursday. The measure allows states to exclude Planned Parenthood and other women's health organizations that provide abortions at some of their clinics from receiving federal "Title X" money, which funds family planning services such as contraceptive counseling, pregnancy tests and STD testing. It reverses a rule made in the final months of the Obama administration that aimed to protect such providers from conservative state Legislatures seeking to defund them over their connection to abortion. Joe Pojman, executive director of the anti-abortion Texas Alliance for Life, said he was “overjoyed” about the new Title X rule, and that abortion providers like Planned Parenthood should not be allowed to receive any federal or state dollars. Currently, Texas receives Title X funds via one organization — the Women’s Health and Family Planning Association of Texas — which distributes a $14 million pot of money across 28 providers. Those providers operate a combined 100 clinics statewide. Kami Geoffray, the association's CEO, said allowing the state to muscle out abortion providers would be harmful to the 170,000 patients that federal money currently serves. 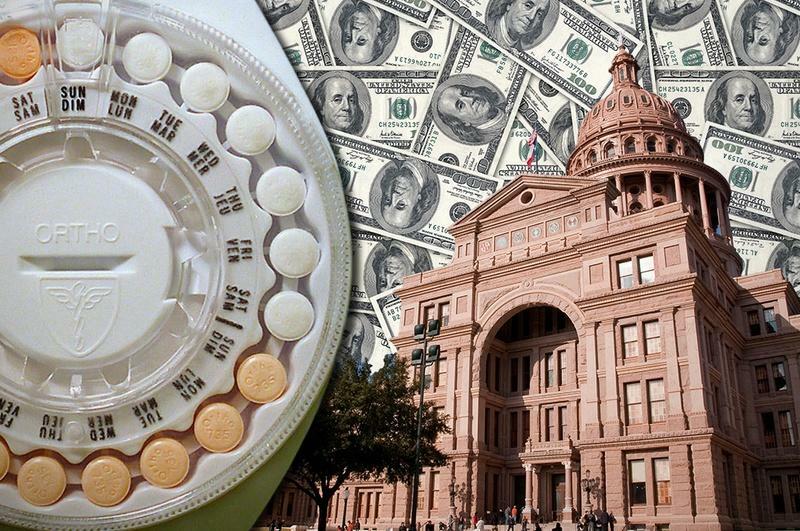 The Texas Legislature already cut tens of millions of dollars in state family planning funding during the 2011 session, she said; now they could lose these federal dollars, too. Reproductive rights advocates have feared that the aftermath of the 2016 election cycle could mean more stringent anti-abortion laws and funding cuts. In Texas and other conservative states, that fear is pronounced with Republicans controlling all levels of government. The next application cycle for Title X money begins in 2018. Yvonne Gutierrez, executive director for Planned Parenthood Texas Votes, said she thinks Trump and Congress are having “a beating of the chest moment” after failing to repeal Obama's signature federal health law. She said it’s still unclear what impact the new federal rule will have for Planned Parenthood. Planned Parenthood of Greater Texas and Planned Parenthood of San Antonio are the only two affiliates of the organization that currently receive Title X funding. They serve 26,000 people with that money.